Who doesn’t love a cold and fizzy glass of juicy punch? I sure do! To celebrate the warmer spring weather ahead, I’ve recently been inspired to try out some brand new punch recipes. The best part is getting to sample so many yummy varieties, and my kids have certainly enjoyed the mocktail versions too. 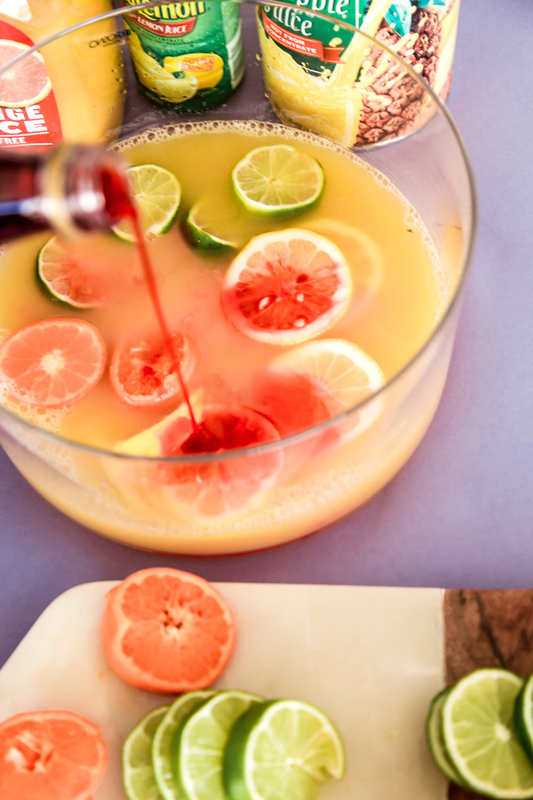 I seriously can’t wait to sip on some pretty punch by the pool all spring and summer long! I’m debating planning a spring fling party just to share these sweet sips with my best gals. 1. Consider including a carbonated beverage. 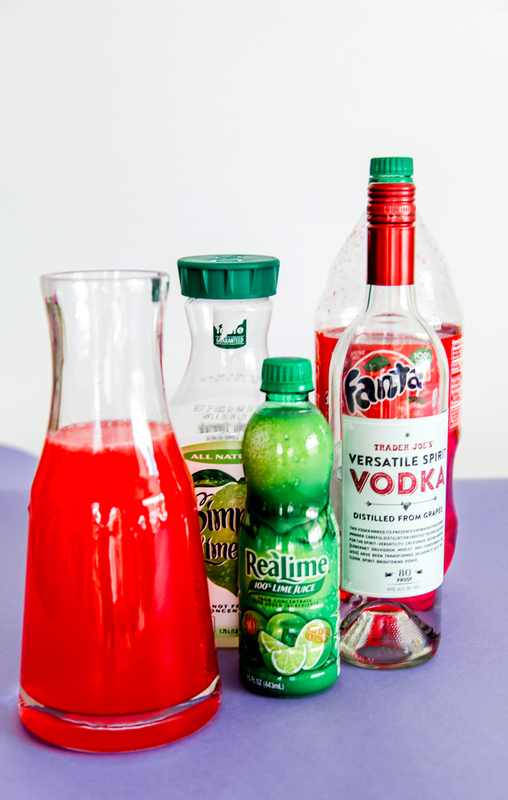 You can do flavored soda, club soda, sparkling water, champagne, or really any combination. 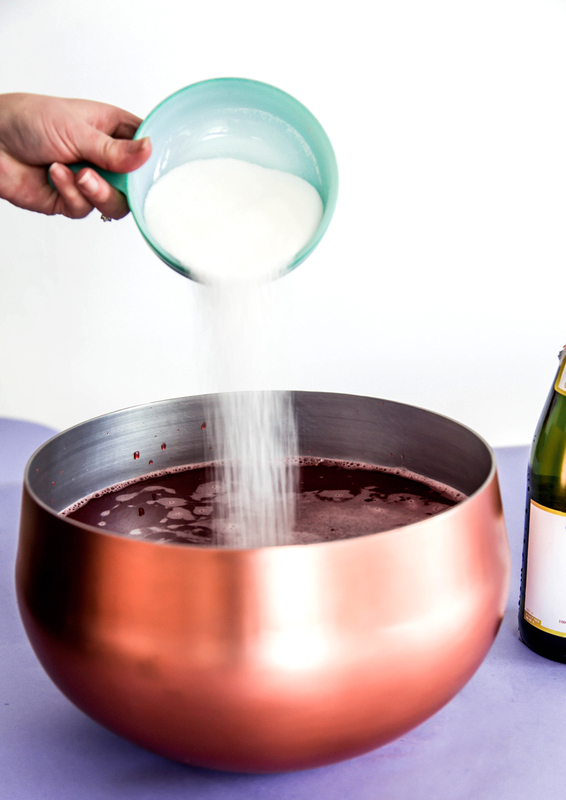 While you can make punch without, it looks so pretty and tastes so yummy with some bubbles. 2. Serve chilled, preferably over ice. Bonus points for using pretty ice cubes or frozen fruit! 3. Don’t skip the citrus. Punch is super sweet, so adding some citrus (think lemon, lime, or orange juice juice) is a great way to incorporate some much needed tang. Pucker up and happy sipping! Also a few of my favorite punch bowls to start this off in style here, here and here. Now on to my favorite punch recipes to date! The base of a number of these are similar so be sure if you want to make a display of punches like we did that you note what can be shared between them. 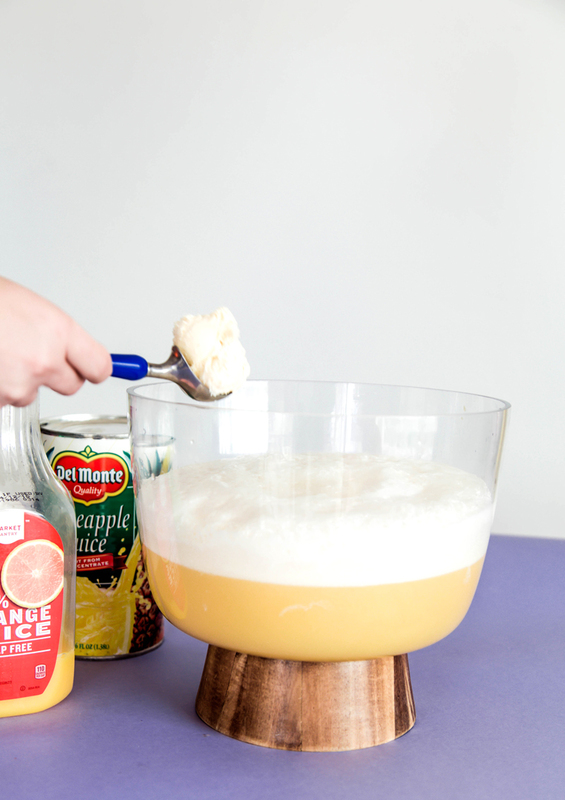 Making a large bowl or pitcher of punch is fun and such an easy way to have a self serve bar set up at the next gathering, giving you more time to sip and chat with your friends. 1. Combine all ingredients except the sliced oranges and limes in a large serving bowl or pitcher. 2. Chill for at least an hour before serving. 3. Garnish with sliced oranges and limes when you’re going to serve. 1. Combine all the fruit punch recipe ingredients. 1. In a large bowl or container, combine juices and ginger ale. This one of all the punch recipes is the one the kids ask for again and again. 2. Chill for at least an hour. 3. Add sherbet in scoops just before serving the sherbet punch. 4. Mix gently to combine. Want to take this recipe up about 30 notches? Try our peaches dream milkshake that will make all the kids squeal with joy! 3. Serve to your favorite girls! 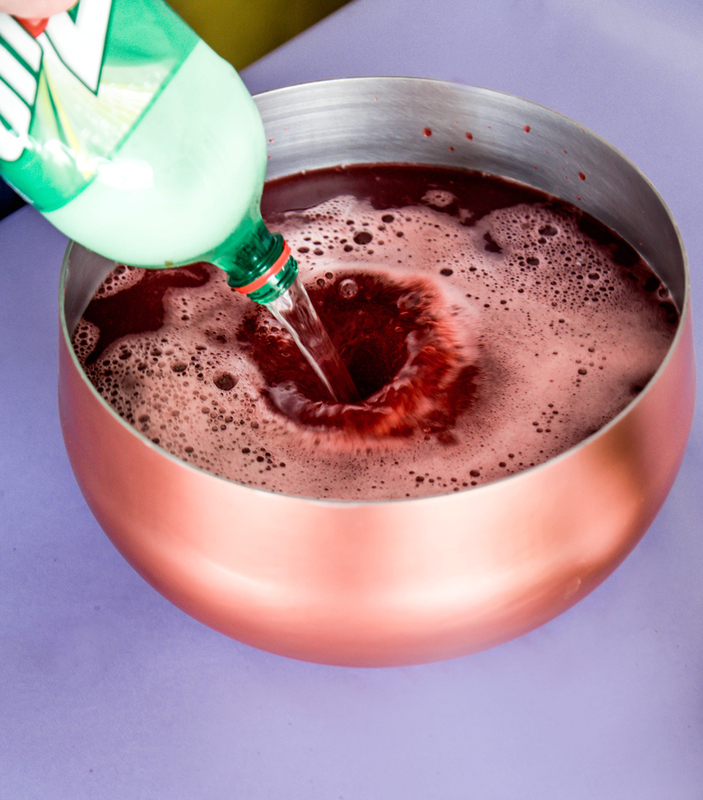 Serving this pink punch recipe in a pitcher instead of a bowl creates more of that custom cocktail feel to it, although it’s just as easy to make! Berries for garnish, frozen is great! 1. Combine wine, soda, and lime juice. 2. Chill until nice and cold. 3. 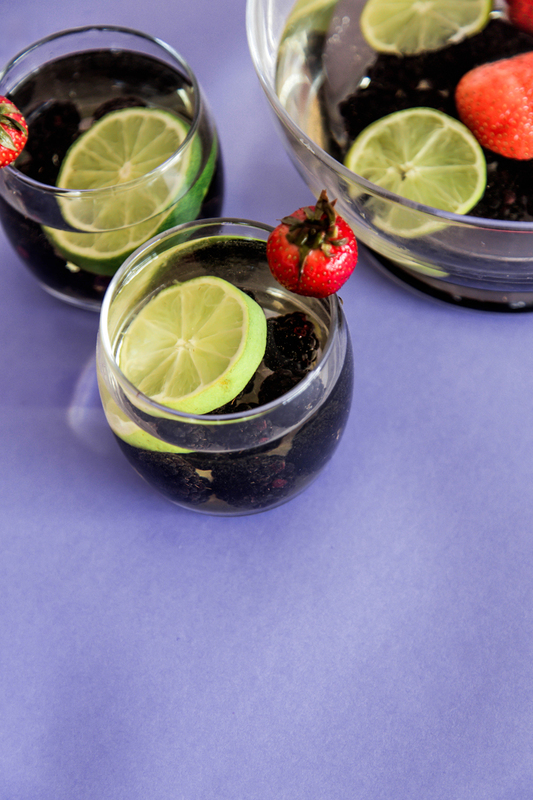 Garnish with berries and lime slices. 4. 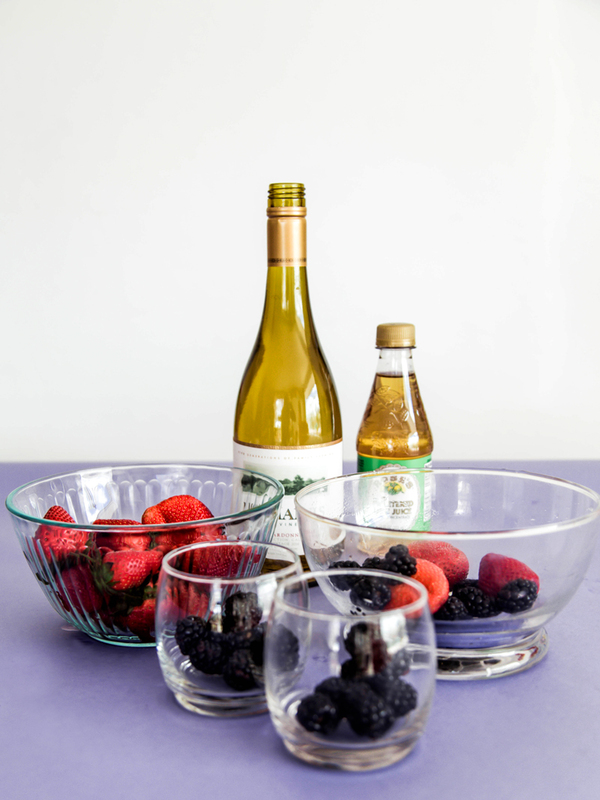 Serve in stemless wine glasses! 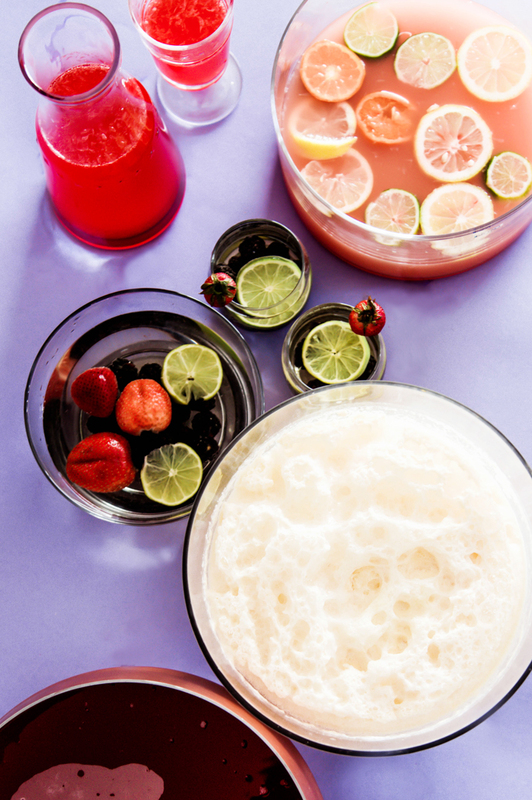 I had such a fun time making these 5 punch recipes! I hope you have as great of a time tasting them :) Share with me which one was your favorite or what event you served it at…and if you just whipped up a pitcher for yourself, I’d be just as thrilled to hear about that!